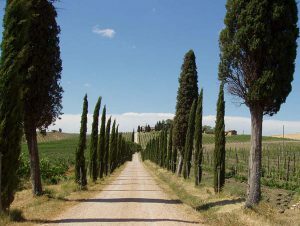 Activities - Tuscany Experts: the best way to experience Tuscany. A traditional Sienese-cooking class in an intimate and characteristic atmosphere: a classic Tuscan location with a BREATHTAKING VIEW over the Sienese hills. 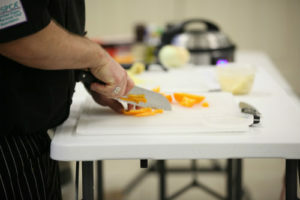 A first-class, English speaking CHEF will help you learn the art of cooking in his impeccable kitchen. 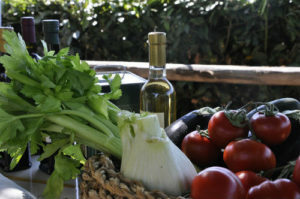 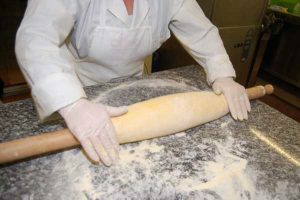 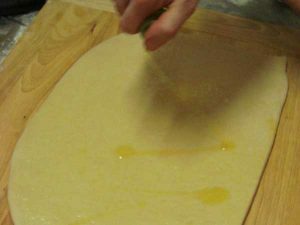 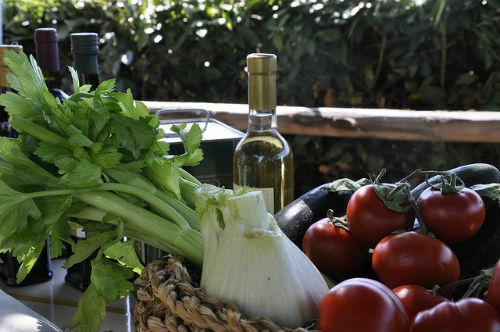 If you love cooking, and want to discover the secrets of Tuscan cuisine, this is the activity for you! 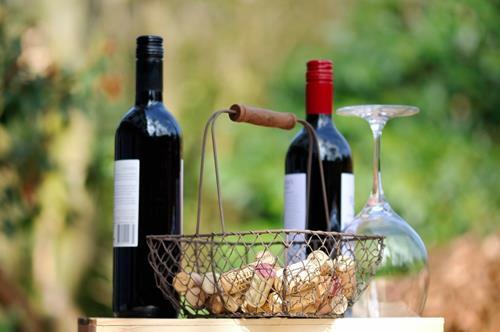 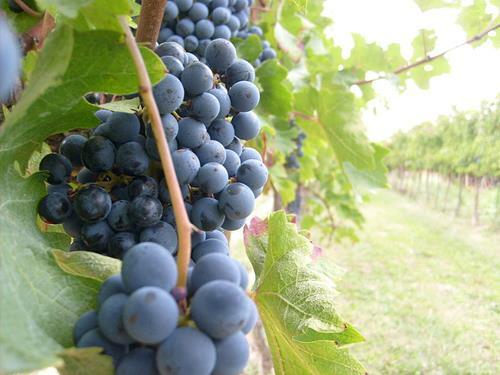 How’s your knowledge of wine … its hidden secrets, its perfumes and aromas? The grape processing methods, or regarding the important choice of the oak for the barrels? 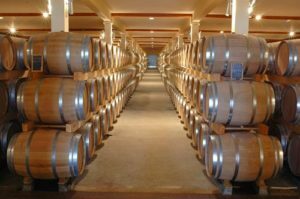 And how about the art of aging? 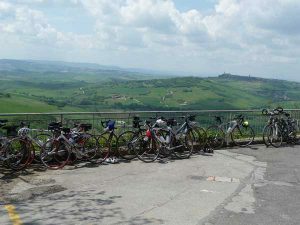 You can learn this and more of the world of ROSSI TOSCANI D.O.C.G. 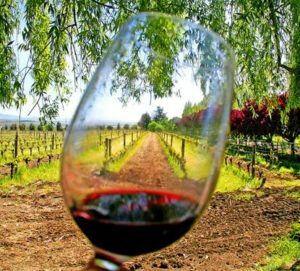 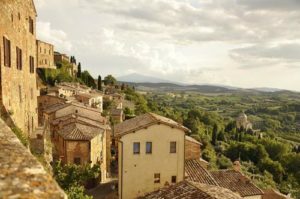 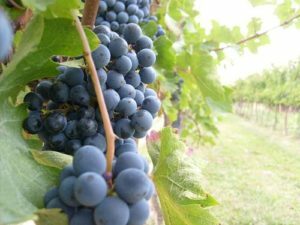 and SUPERTUSCANS through our wine tasting classes … your opportunity to uncover the secrets of Tuscan wine. 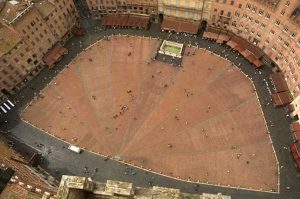 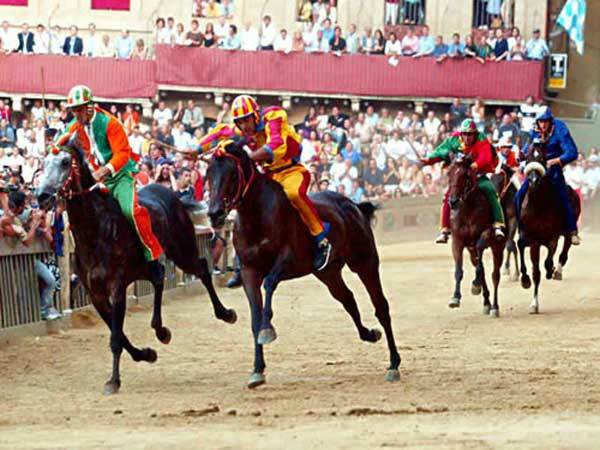 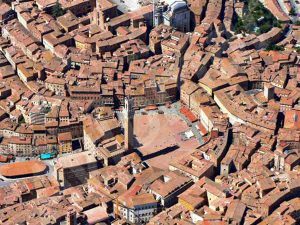 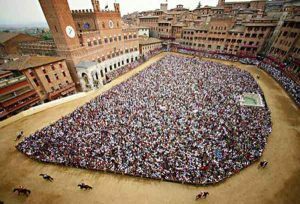 The Palio is the event that embodies the spirit of Siena. Much, much more than a horse race, it is a FESTIVAL whose numerous cultural events can be experienced in many different ways. 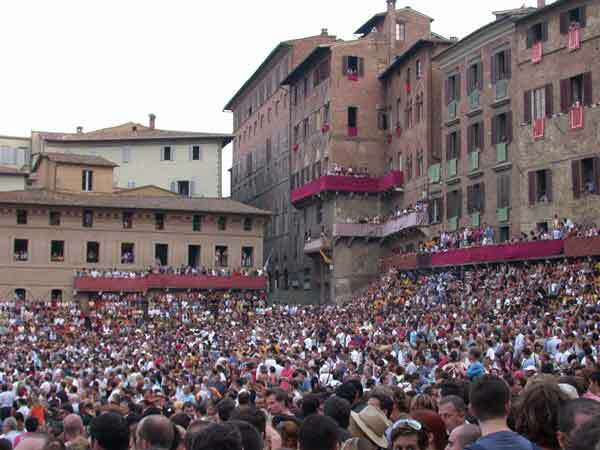 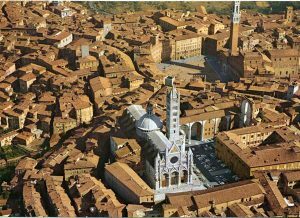 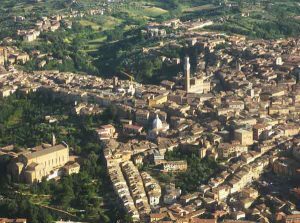 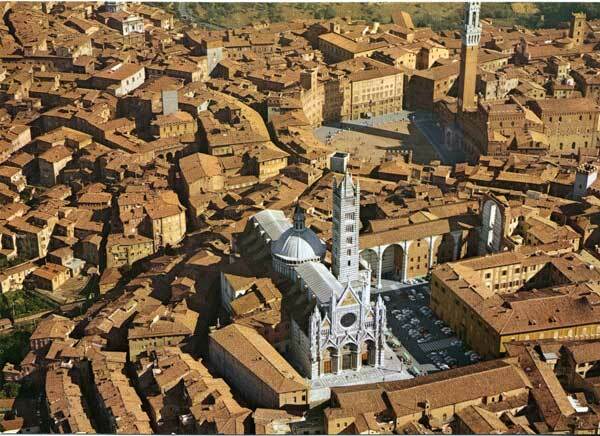 Leverage our experience to immerse yourself in the HISTORY and LIFE of Siena during the Palio, to access the most exclusive CEREMONIES, to watch the TRIALS and the RACE from a privileged position and to participate in one of the special CONTRADA DINNERS which take place in the streets and squares of SIENA. We provide you with personalised support, taking care of all your specific requirements, making you a PARTICIPANT rather than a spectator of this UNIQUE event. 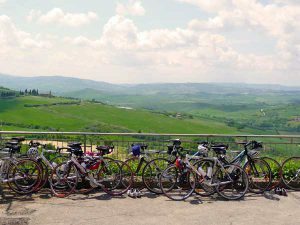 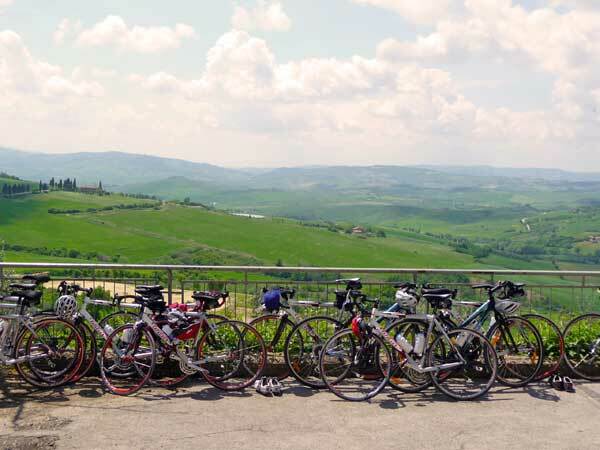 If you love biking, this is a fun and different way to discover Tuscany and its many biking paths. With authorized professional mountain bike guides and the constant support of our minivan, you’ll have the opportunity to discover some of the hidden secrets of this charming region, safely and in comfort. Treat yourself to an unforgettable experience aboard a luxury helicopter of the latest design: the AUGUSTAWESTLAND AW119Ke. 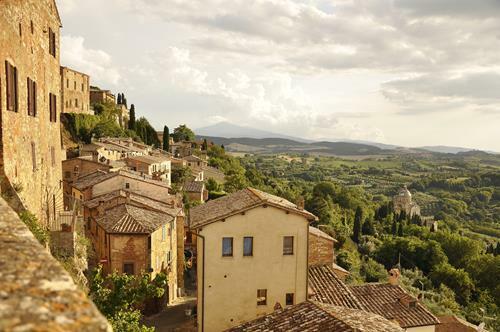 Leather interiors, air conditioning (the only one in Europe) and 6 comfortable seats … all while you discover one of world’s most enchanting regions, or transfer rapidly and in comfort to your next destination. Take advantage of our basic service of TRANSFER to DESTINATION – lifting off and landing in Siena, Florence, Arezzo, Livorno, Isola d’Elba or on any other private area which meets the safety requirements. 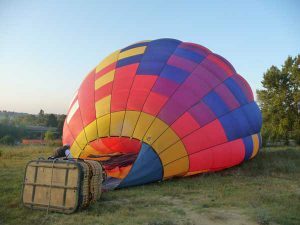 Additionally, we offer a new concept of tour: combining the comfort and the charm of flying by helicopter with a TOUR by CAR, accompanied by one of our knowledgeable drivers who will be waiting for you at the airport along with one of our full comfort vehicles. 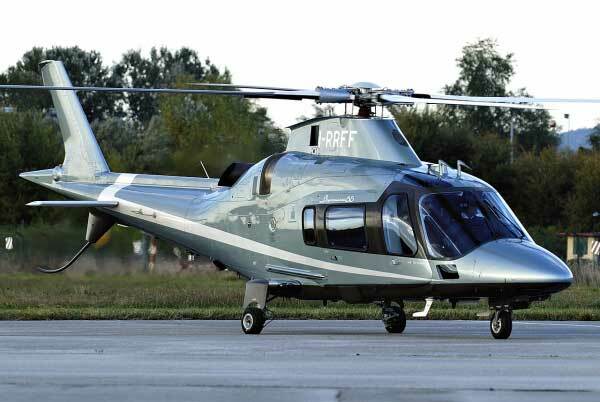 It is possible to combine the helicopter tour with every TOUR and TRANSFER we offer. 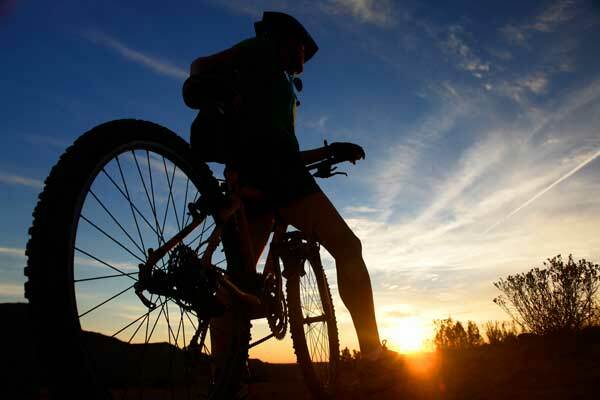 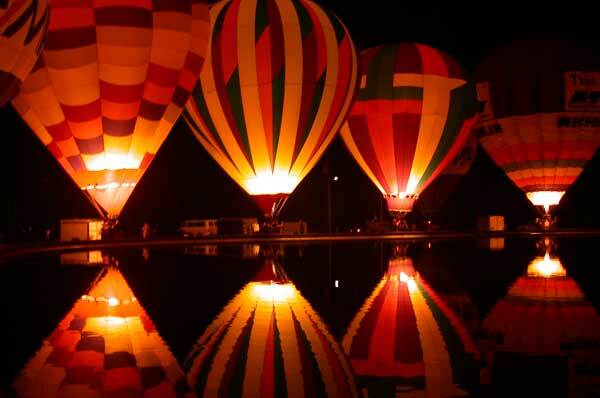 This activity takes place in either of two crucial moments of the day: sunrise and sunset, taking the greatest advantage of the unique combinations of lights and shadows available at these times. You will be taken by vehicle to the PHOTO WORKSHOP, which is run by one of our most recognized local photographers, an expert in LANDSCAPES and with a great eye for the territory of Tuscany. 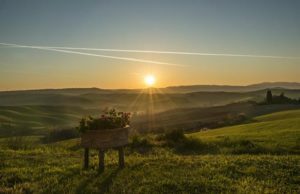 Learn to take pictures in open spaces, with the backdrop of a region recognized for its remarkable natural beauty by its inclusion in UNESCO’s World Heritage List. 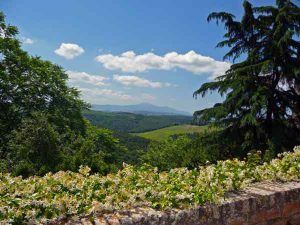 How would you like an incredibly unique experience, totally immersed in nature, surrounded by some of the most beautifully pristine landscapes and views in Italy? 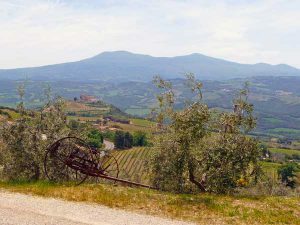 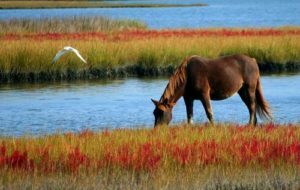 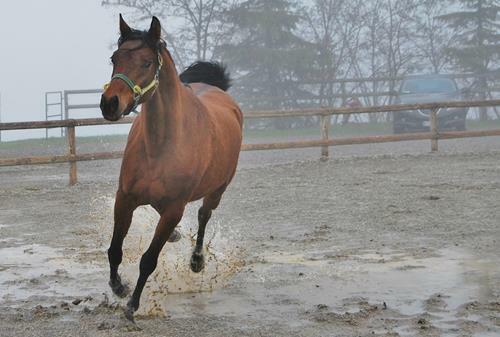 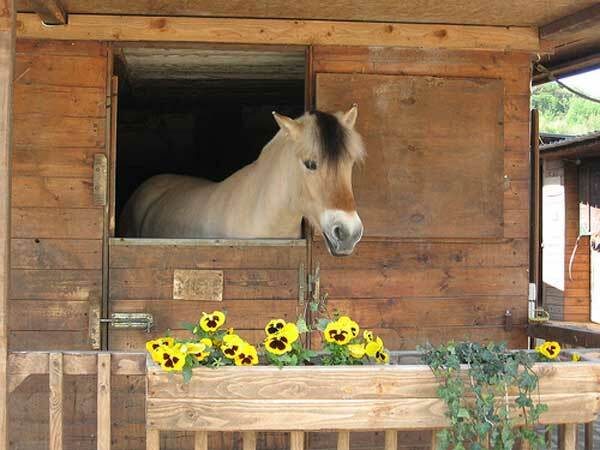 Come and discover the paths of Tuscany on one of our horse rides with English-speaking, expert guides. The ideal way to take in the tranquillity and beauty of the Tuscan countryside, this is nature at its best. 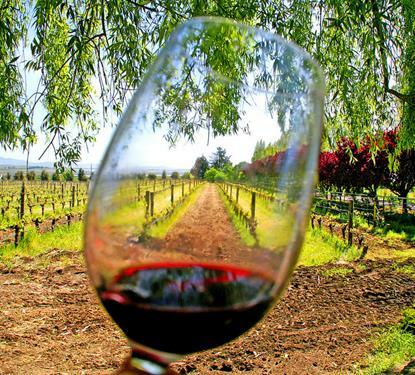 How about experiencing a unique day, from a different perspective and a privileged point of view? This gripping activity will take your breath away from the very first minute, giving you views normally only available in postcards. 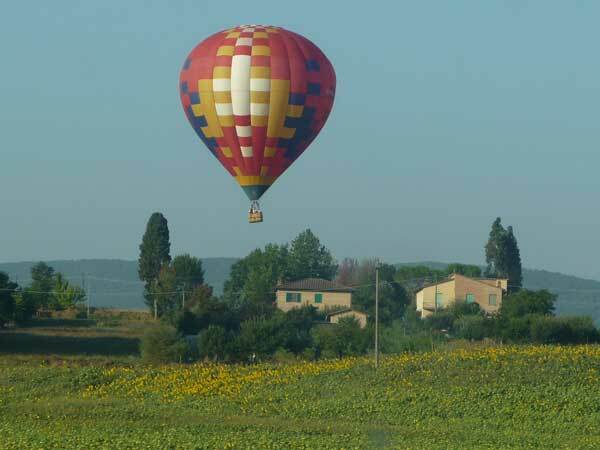 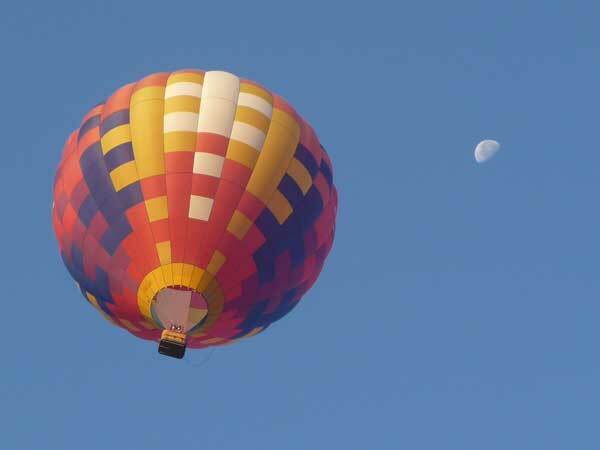 All while softly gliding in complete safety above the unparalleled vistas of the GREEN TUSCAN HILLS.